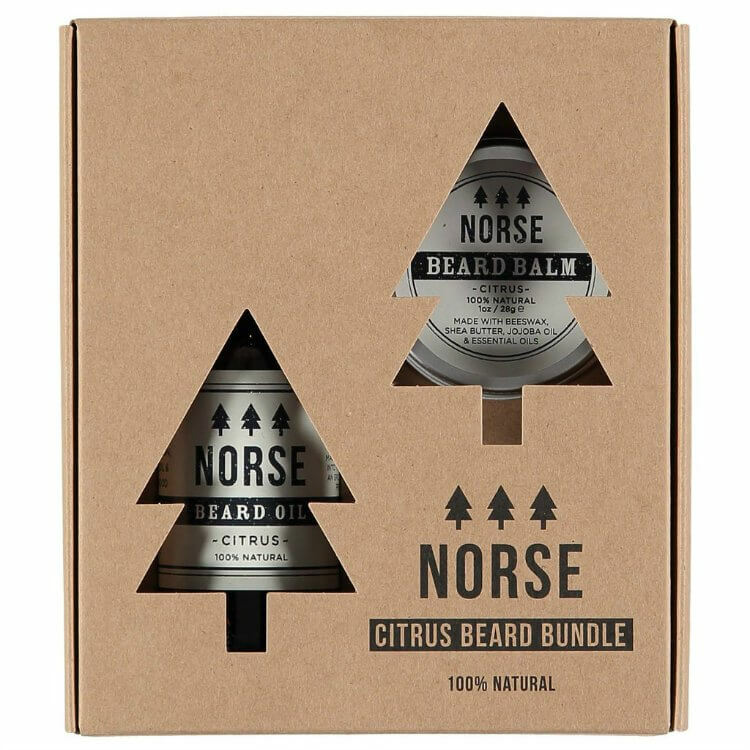 This fabulous gift contains the Norse Beard Oil and Beard Balm with a refreshing and uplifting citrus scent. Developed to be in their words "epic and affordable" Norse's citrus Beard Oil is a blend of 100% natural ingredients packed with powerful essential oils to leave any beard itch-free, smelling great and looking its best. The Beard Balm is perfect for adding a bit of style to your beard. It contains the same essential oils as the balm, bound together with Shea butter and beeswax, for a well-nourished beard that will hold it's style.